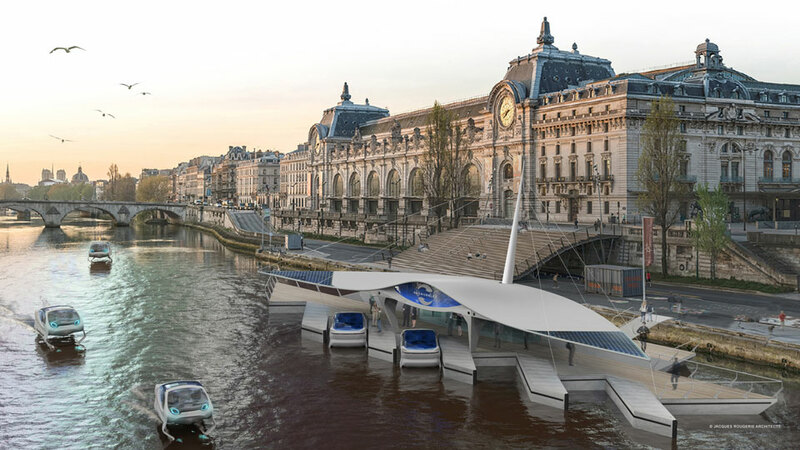 While most companies are looking to the sky to skip the horrendous urban traffic, one French startup, SeaBubbles, is looking to the rivers for answers to one of the most pressing urbanization issues. 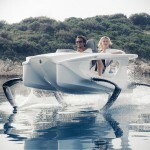 And SeaBubbles’ answer? River taxis. But mind you, they are not just any river taxi. 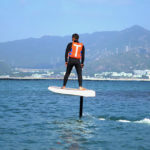 It will be autonomous, electric-driven and quick – thanks to hydrofoil technology each of these water cars will be riding on. The aim? To provide a river transportation network much like what Uber did for the roads. But what SeaBubbles is embarking on is clearly requires a lot more work and ironically, networking, before even a network of these vessels could take off above the water. It will be deployed around the world, in cities that are connected by major waterways and much like, Uber, its service will be on demand. An app will see to it that you will be able to catch a Bubble if you need one. 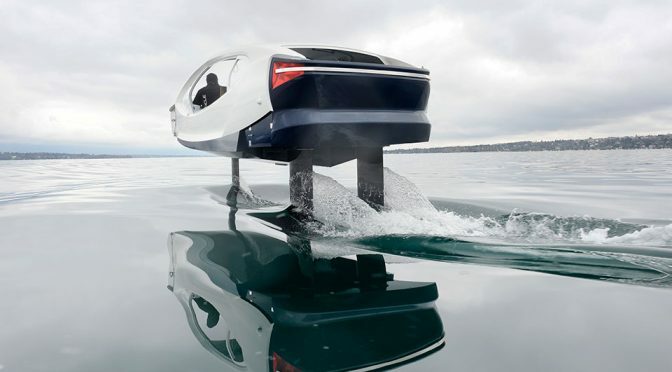 SeaBubbles envisioned a self-sustaining model in that the electricity driving the boats will be green energy – harvested from the currents of the river or from solar source, whichever appropriate, so it will not need to tap on the city’s grids. 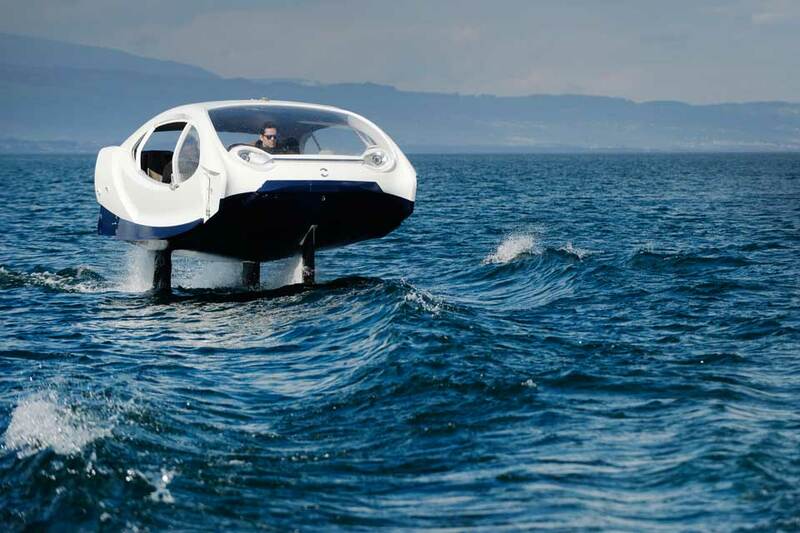 In a way, SeaBubbles is doing what bike-sharing is doing for the roads. Except that it is way more complicated. 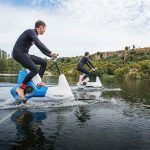 It will need to deal with regulatory matters, create the vessels that obviously more complex than a pedal-powered two-wheelers, and build docks for the vessels – all in addition to having a robust app for hailing a water taxi. 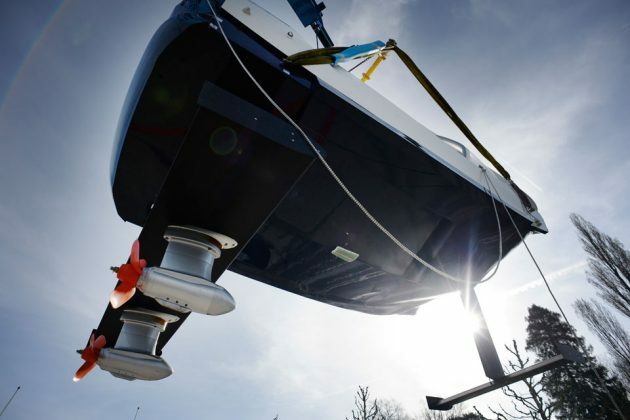 Not a lot is known about the technicality, but we do know that the electric propulsion will afford the vessel to make at least 12 km/h (7.5 mph) – a speed that will kick start the hydrofoil and it is about the size of car, and has a capacity for 5 person. 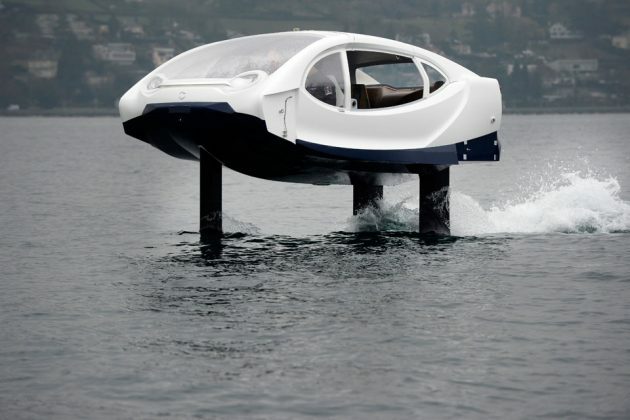 The latest development is, SeaBubbles has just tested a new foils technology, the Fly By Wire control system, in Geneva. At this point, we are not sure if the set timeline will be materialize. 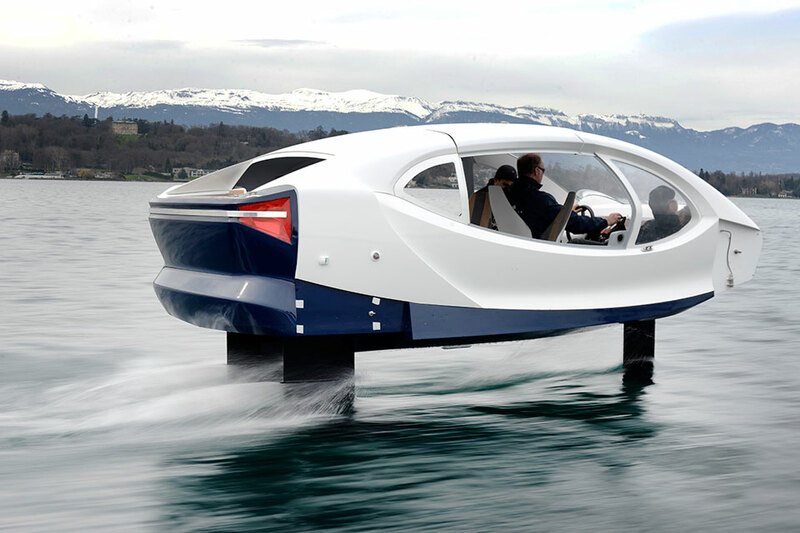 But whatever it is, SeaBubbles is going to happen in a year or two. The question is where will get it first. 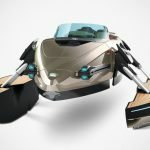 All images courtesy of SeaBubbles.